Celebrating 2014 Dealer of the Year Award from Life Fitness!!!!!! Huge Savings This Weekend on Life Fitness!!!!! 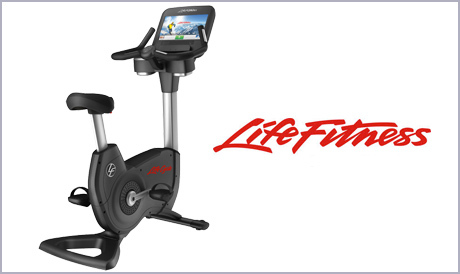 All Life Fitness Inventory on Sale to Celebrate !!!!! Visit Any Showroom Today for an Excellent Experience and Huge Savings!